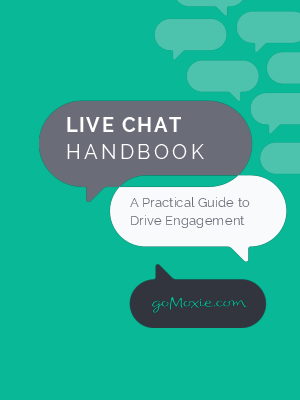 Live online chat is proving to be a successful way to fulfill consumers’ desire to connect with companies. In the Guided Economy, customers expect chat to be consistently easy and effective at answering their questions and resolving their issues. It may seem hard to provide a consistent experience because each chat engagement poses a unique question on a unique subject from a unique customer. But by focusing on how best to engage with customers via chat, this channel can become one of your most powerful sales tools.